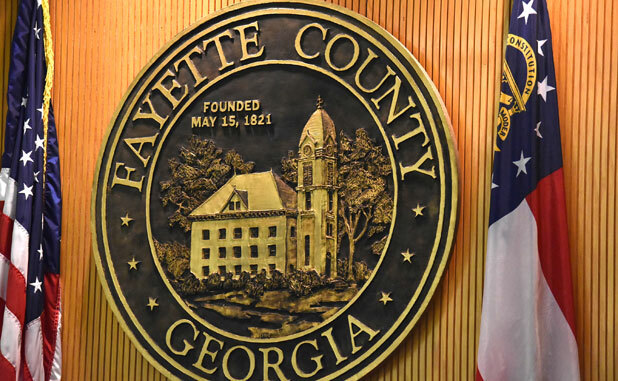 A proposal to rezone nine acres on Ga. Highway 54 between Fayetteville and Peachtree City for a gymnastics facility was approved Oct. 26 by the Fayette County Commission. The proposed rezoning pertained to 8.935 acres along the north side Hwy. 54 between Tyrone Road and Flat Creek Trail from A-R (agricultural-residential) to O-I (office institutional) for the development of the Gym Sports Academy for gymnastics, cheerleading and dance. Commissioners approved the request on a 5-0 vote. The proposal referenced a 22,000 sq. ft. gymnasium-type building with 167 required parking spaces. The property is immediately west of the O-I-zoned property surrounding Grand Oak Drive. The other adjacent properties are zoned residential. Gym Sports has a current facility in Tyrone totaling 10,000 sq. ft. that needs to be expanded, according to staff reports. 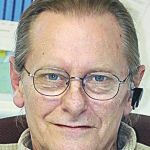 Project representative Randy Boyd said he had a petition of support with 459 signatures. Boyd said property owners to the west of the site also support the request. There were no speakers in public comments opposing the rezoning request. The Planning Commission and county staff recommended approval of the rezoning request.